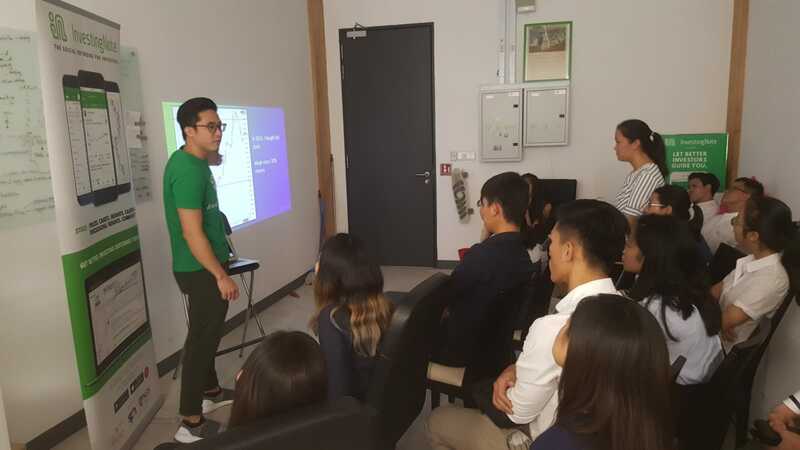 Hosting Bright Students From Different Universities In Our Office! 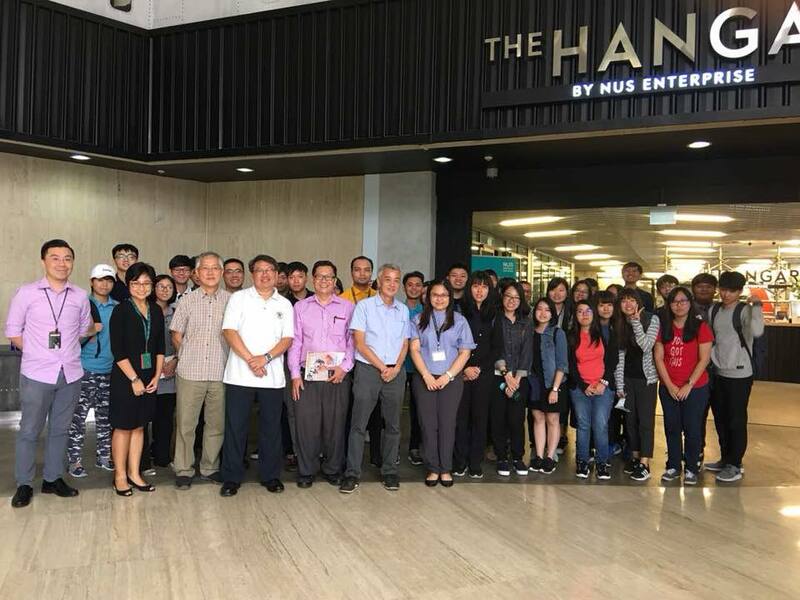 Last week we hosted students from Southern University College (SUC), Johor, Malaysia and NTU Nanyang Business School in our office for their field trip visits. 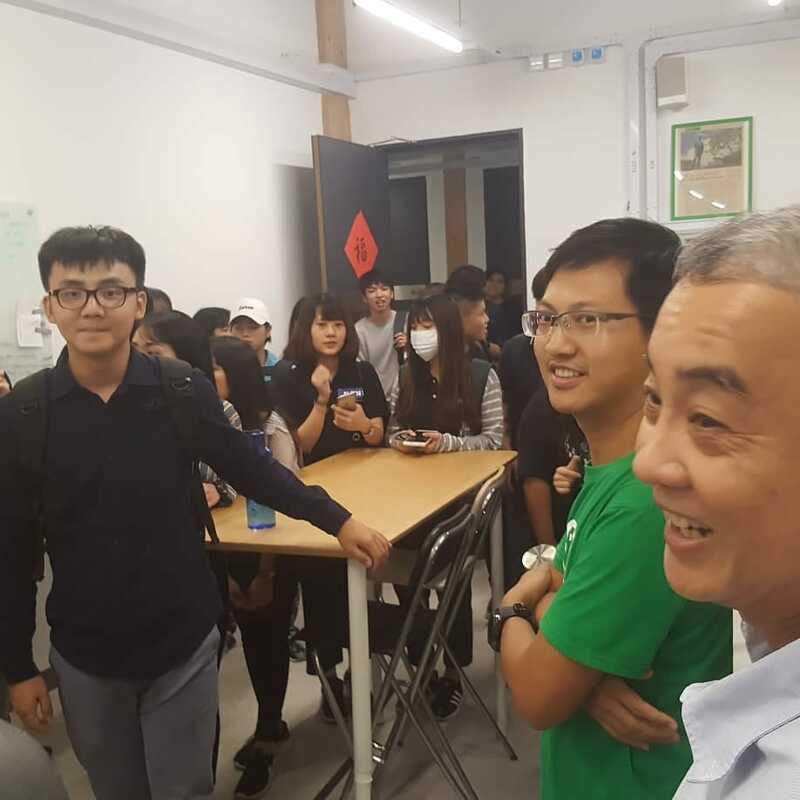 The students were awed to witness how a startup operates on a ground level. We also kept the atmosphere warm and as interactive as possible for the sessions! It was very interesting and heartwarming to know that students today are proactive and enthusiastic! They asked a lot more questions than expected, such as how our company started, how we secured our funding and partnerships. 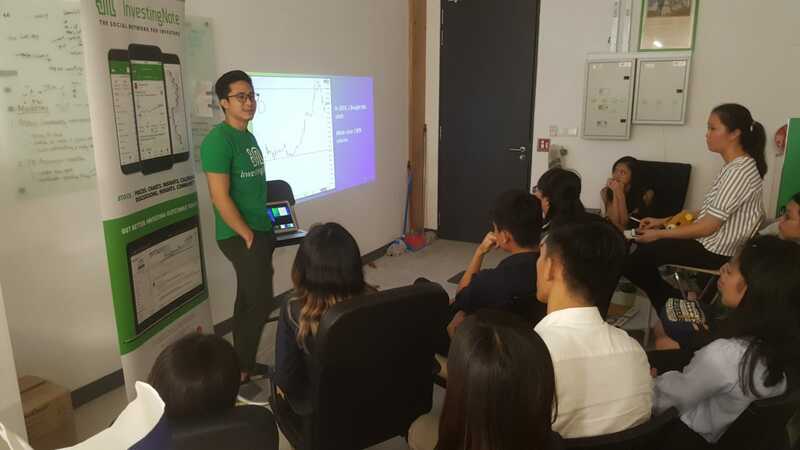 Our Marketing & Business Development Director Ethan, sharing about InvestingNote. 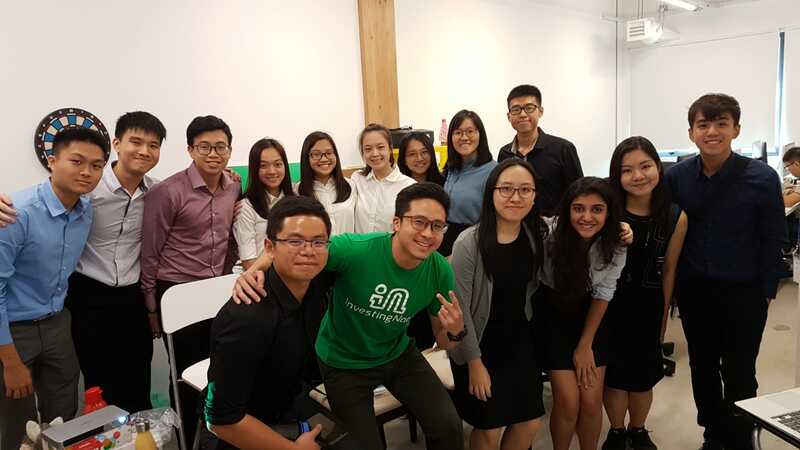 As the saying goes, “sharing is caring”, we hope that in one way or another, we’ve inspired the students through our startup philosophy, and hope they had some key takeaways and enjoyed their visit with InvestingNote!